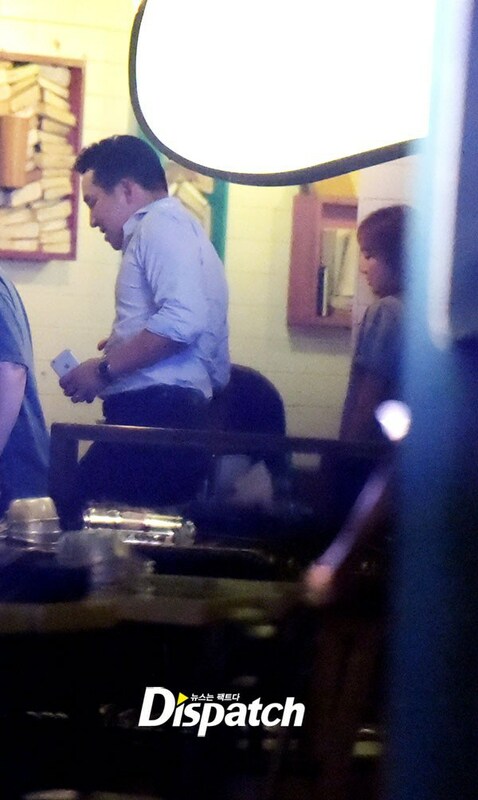 Jessica Jung & Tyler Kwon have been caught on a date following the former Girls' Generation member's relationship confession. Dispatch snapped photos of the couple on May 25th, during the early morning. The photos, published on May 27th, shows the couple out and about. Kwon is also the CEO of Coridel Entertainment, which is also Jung's new agency. The date seemed to have gone well since the two were seen leaving a bad in Chungdam-dong, Gangnam-gu, Seoul. Accompanying them were also friends and staff members from Jung's showcase for her solo album. The atmosphere was allegedly comfortable, with both of them chatting with staff members in a friendly manner. Jessica Jung left Girls' Generation in 2014 but has since then returned to the music scene with her solo album, "With Love". The album was released on May 17th under Coridel Entertainment.